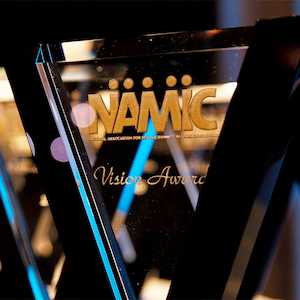 -- 2019 NAMIC Vision Awards -- Deadline Extended to 12/14! 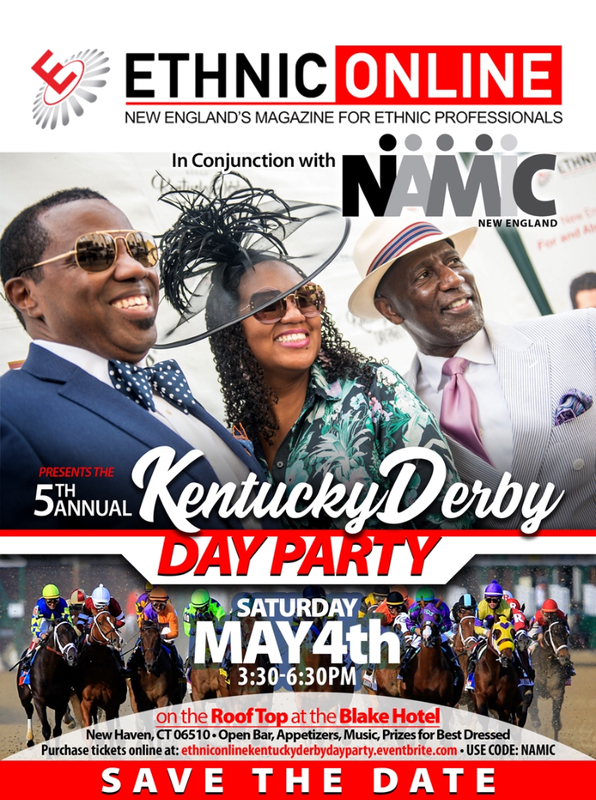 -- 2019 NAMIC Chapter Elections -- Cast your vote today! 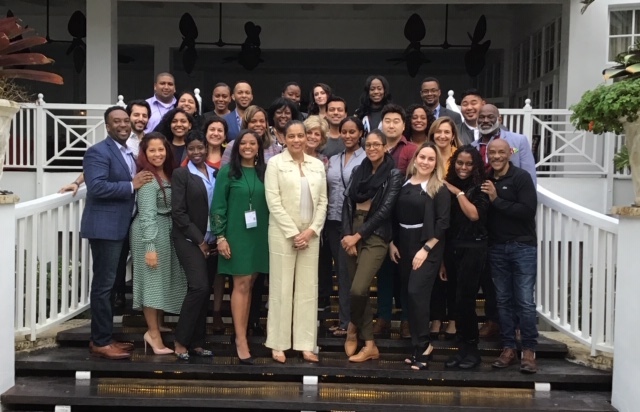 NAMIC and WICT announced the launch of a joint survey for the next editions of the NAMIC AIM (Advancement Investment Measurement) and the WICT PAR Initiative (Pay Equity, Advancement Opportunities, and Resources for Work/Life Integration). 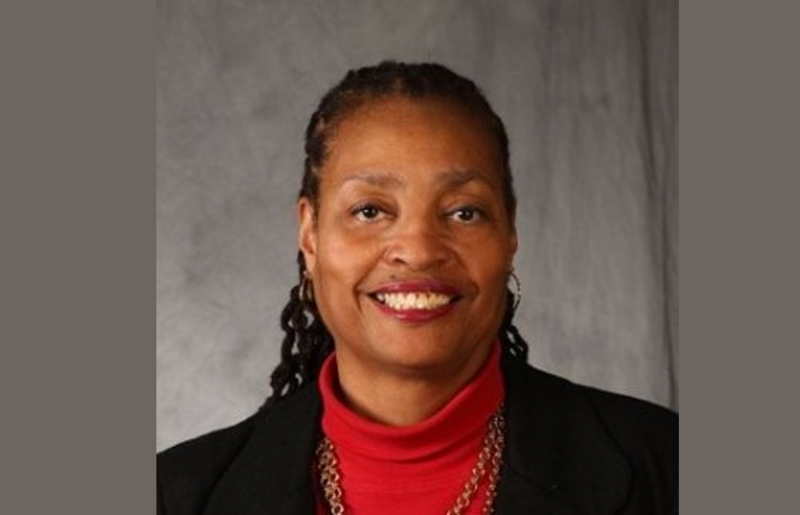 We at NAMIC have heavy hearts upon learning of the death November 27, 2018 of our dear friend, Pamela M. “Pam” Ford. 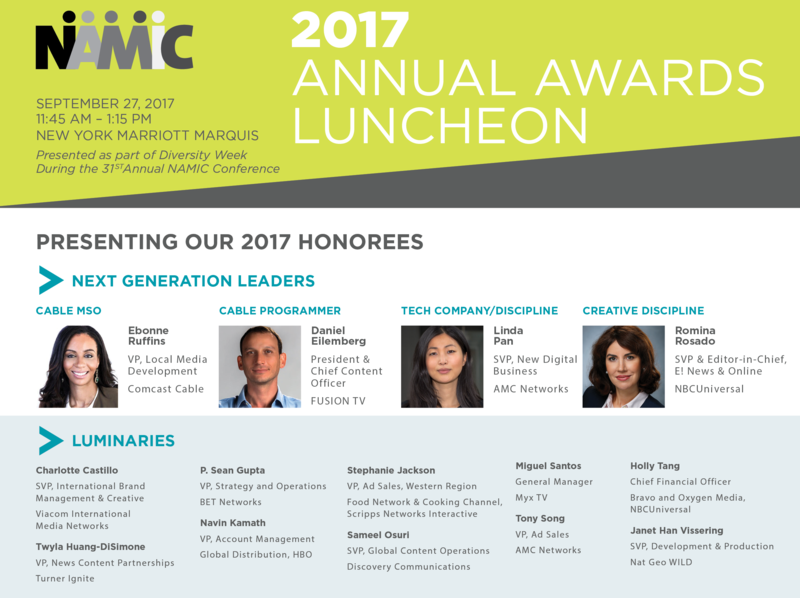 Ms. Ford was well-known throughout the cable industry, having worked at NCTA for more than 18 years. 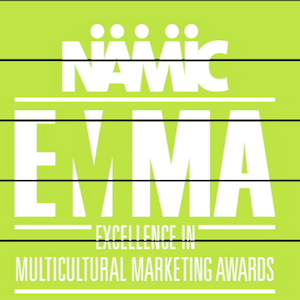 She contributed immensely to the growth and vibrancy of NAMIC in her more than 10 years of membership. 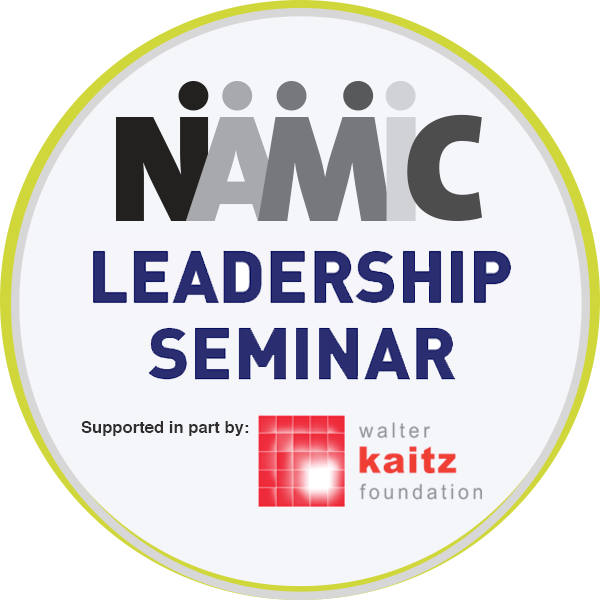 A NAMIC ELDP graduate of class XII and Leadership Seminar participant, Pam embodied the elements of a servant leader, participating as a NAMIC Mid-Atlantic chapter leadership for a decade. 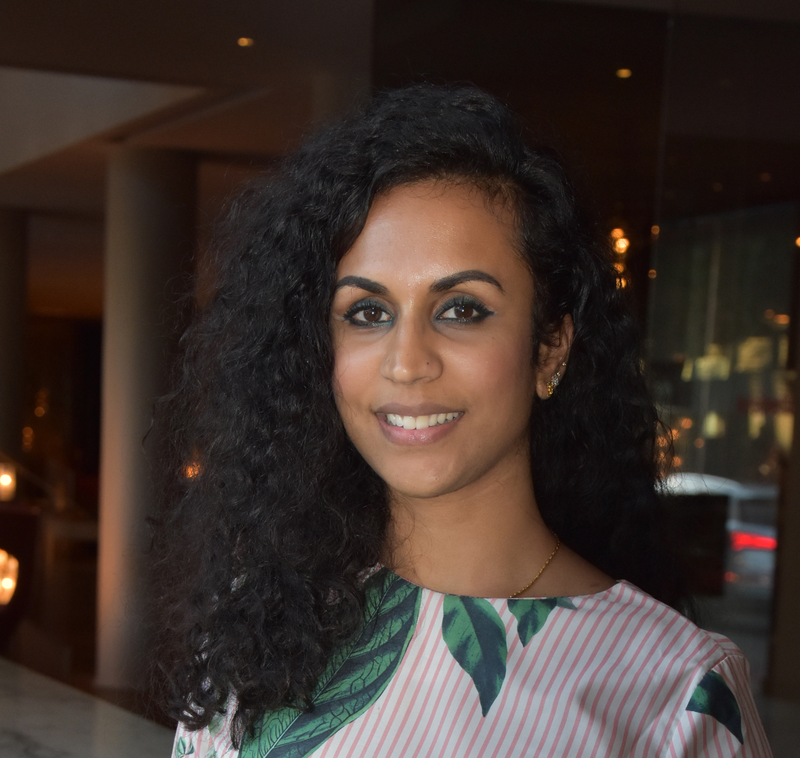 has announced its 2019 roster of Chapter Board Officers. 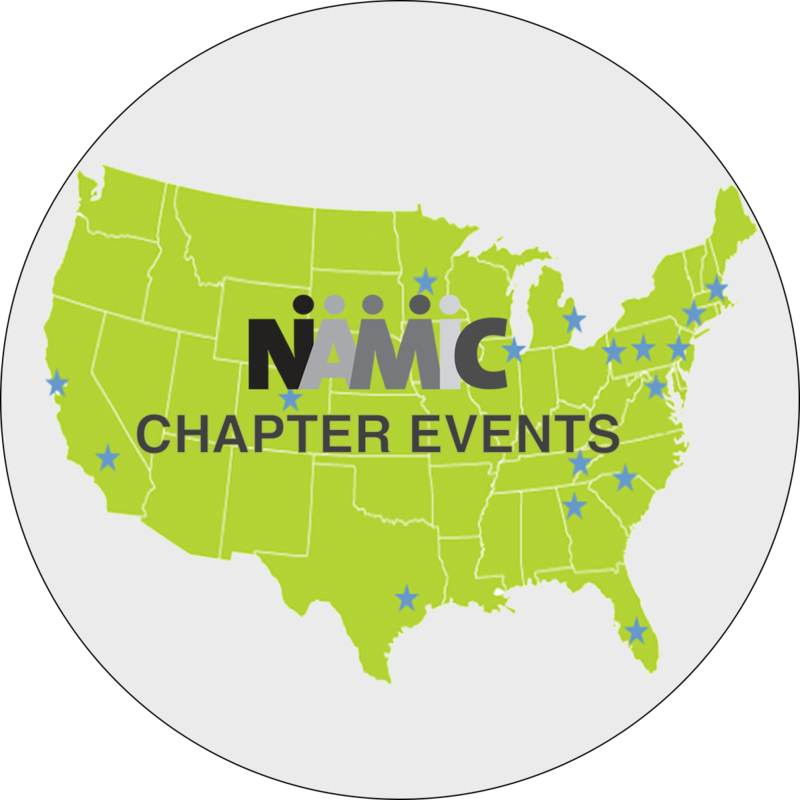 NAMIC has 18 chapters nationwide, led by a boards of directors responsible for shepherding the NAMIC mission in their respective regions. 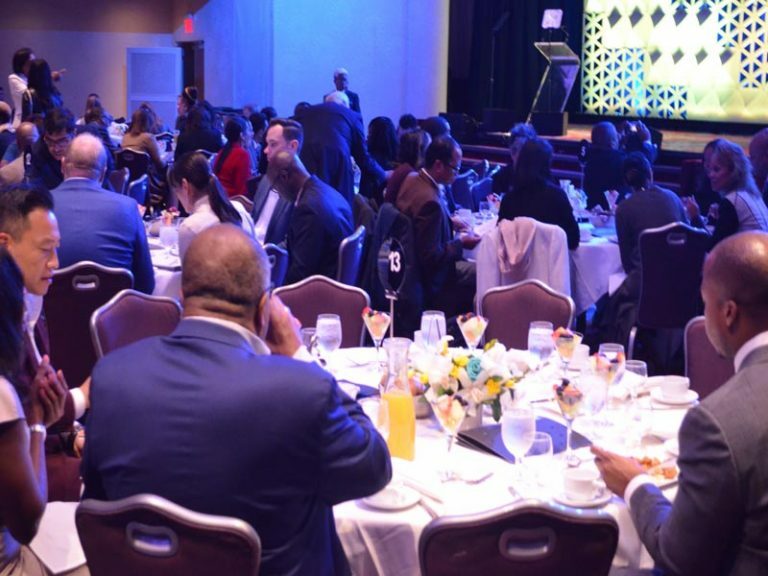 The National Association for Multi-ethnicity in Communications (NAMIC) announced A. Shuanise Washington, as the organization’s new president and CEO, effective today. 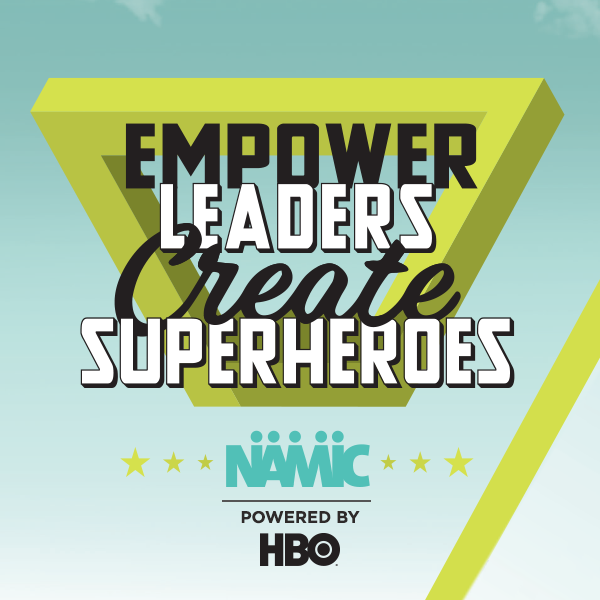 Founded in 1980, NAMIC is a leading non-profit organization advocating for diversity and inclusion in the communications industry. 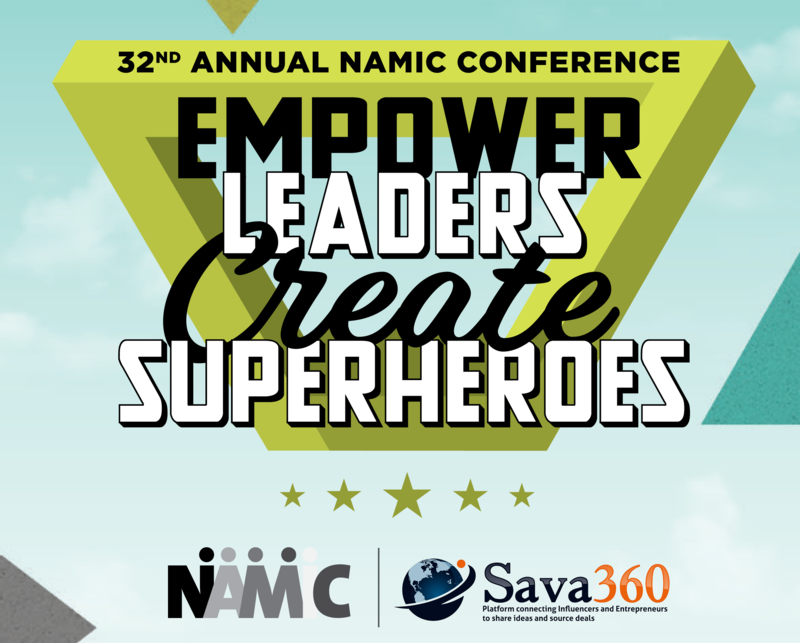 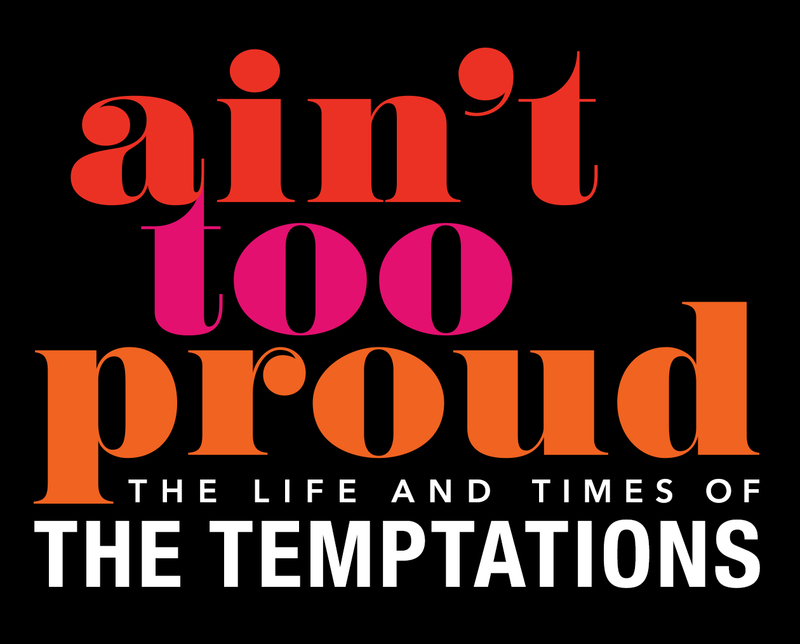 The announcement comes as NAMIC also prepares for its 32nd Annual Conference in New York. 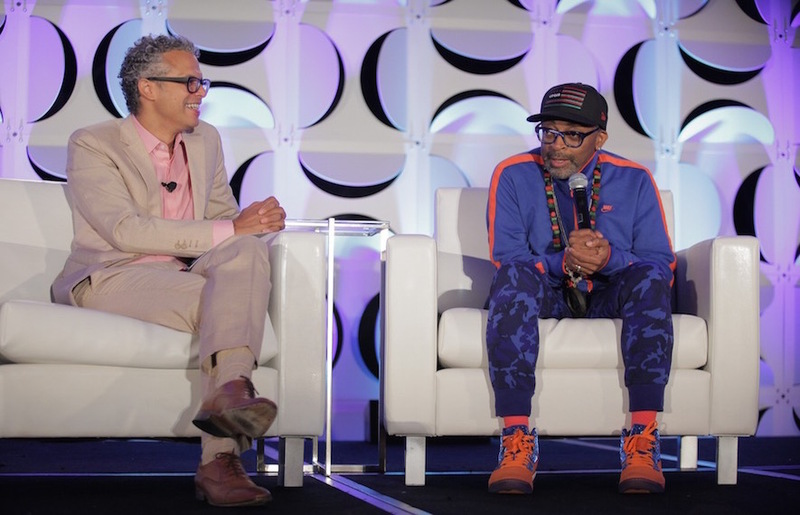 Find out the latest from NAMIC.